Anyone else having trouble remembering what day it is? I feel like the period between Christmas and New Year's Day is always a blur of family, get-togethers, gifts, lots of coffee, some cocktails and then, bam, it's another year gone by! Amid all that crazy, my parents and I took a trip last week over to Illinois to do some treasure hunting. 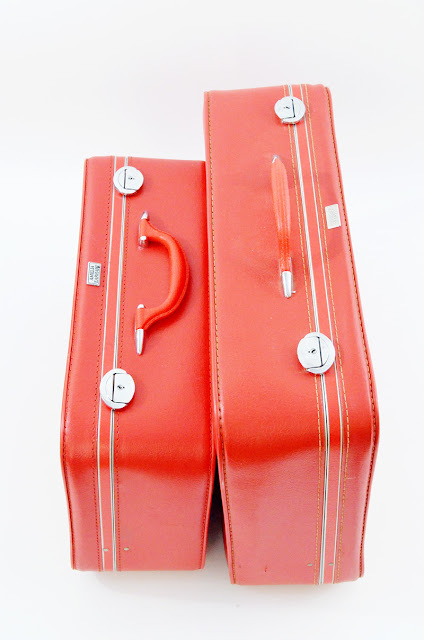 We went to three thrift stores and a couple antique malls, all of which were new to us, and spotted several places for the next trip across the border. Since then I've been working like a madwoman on reviving the online store, dragging everything out of Holly to photograph for the winter months. I'll be keeping my Etsy store for the time being, but will also be launching a Big Cartel site! I've been working on the design for a little bit now, and I think it's going to be a fun addition to Parsimonia. So keep those eyes peeled for the launch announcement, especially if you're local because, as always, anything you see online you're welcome to schedule an appointment to see in person (and shop Holly while you're there!). 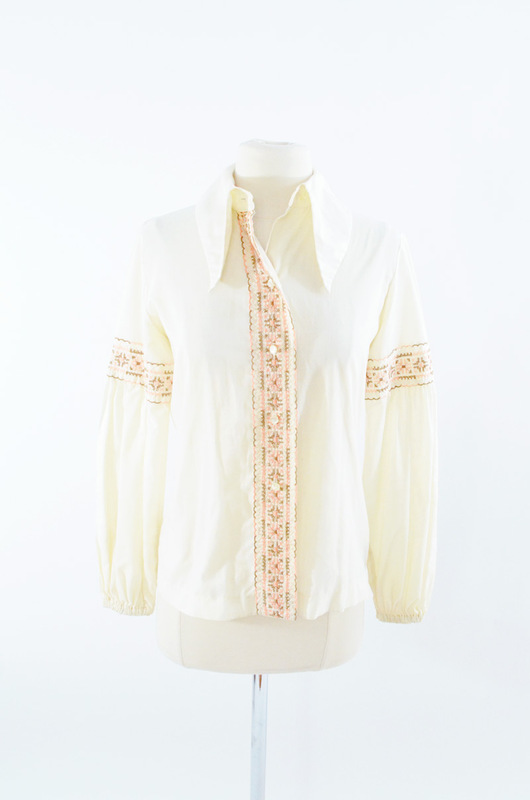 A cute cream blouse with embroidered front and sleeves, for sale. 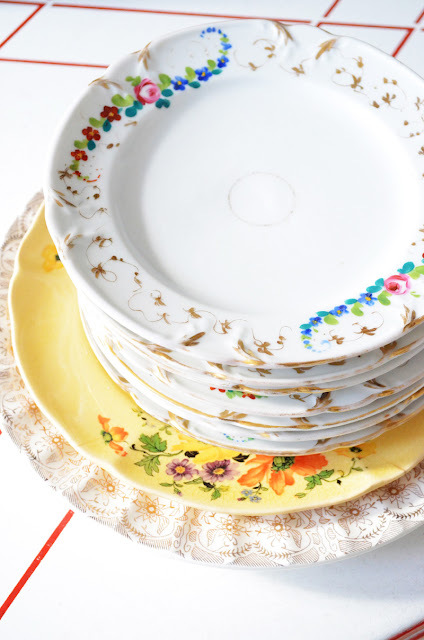 A mismatched set of vintage floral plates for our upcoming vintage-style tea parties! 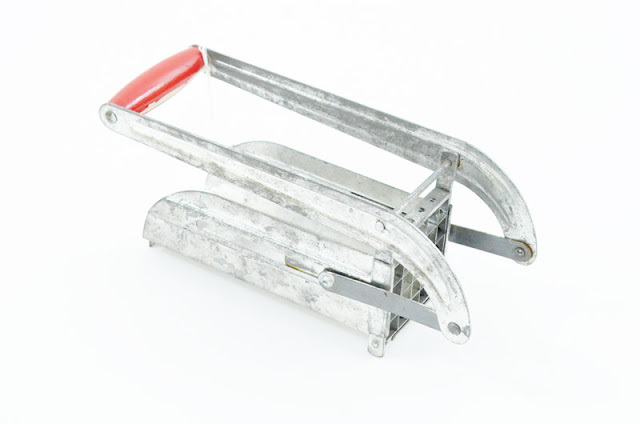 A vintage French fry cutter...cannot wait to try this bad boy! 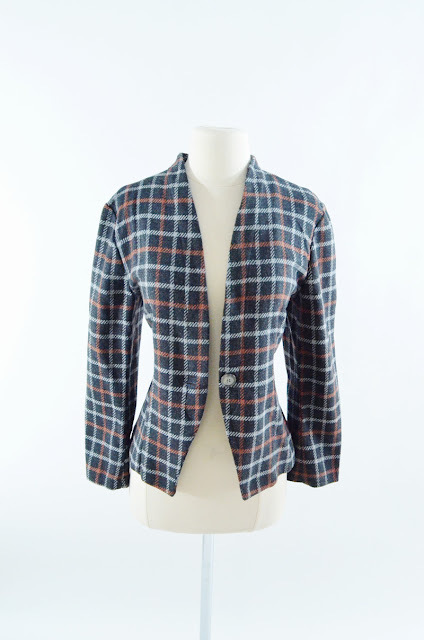 A vintage charcoal gray, white and orange plaid blazer, for sale. 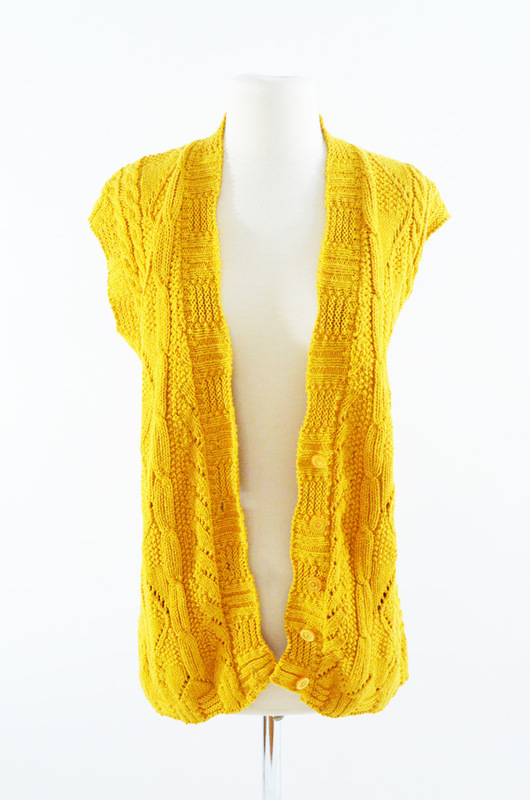 A vintage mustard knit sweater vest, for sale. 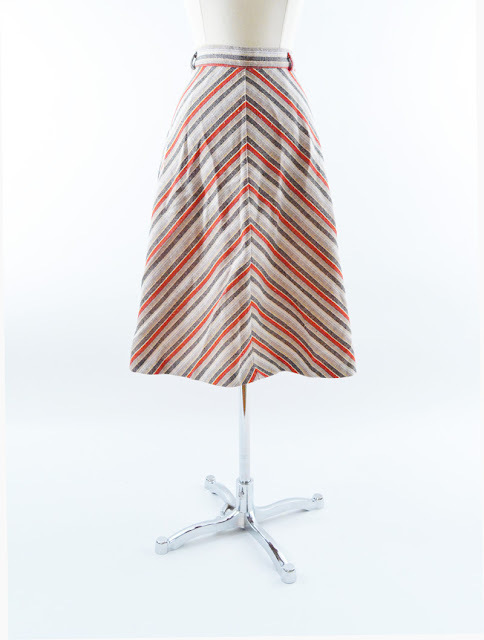 A vintage cream, brown and orange A-line skirt, for sale. A vintage white blouse with orange, yellow and light blue stripes, for sale. 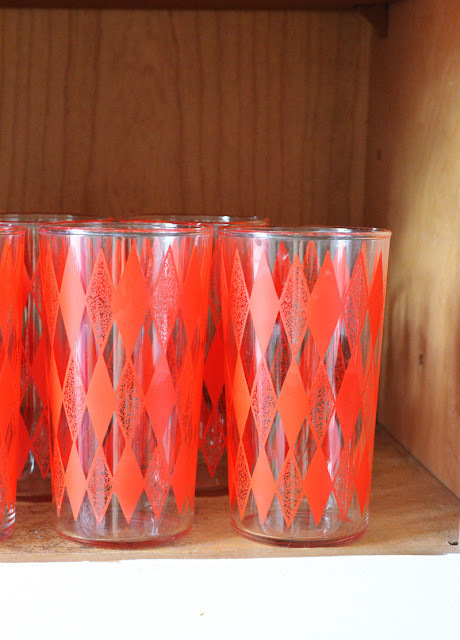 A set of red diamond glasses for the cupboard. I've decided to go with the mismatched look, as long as there is some red and or teal in there. Two reddish-orange Amelia Earhart suitcases, for sale. 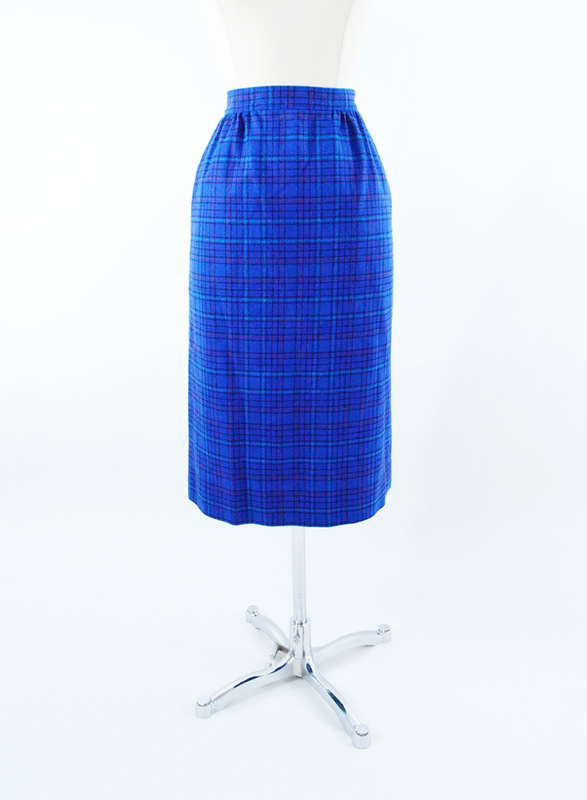 And a pretty blue-and-purple wool Pendleton skirt, also for sale. How about you all? 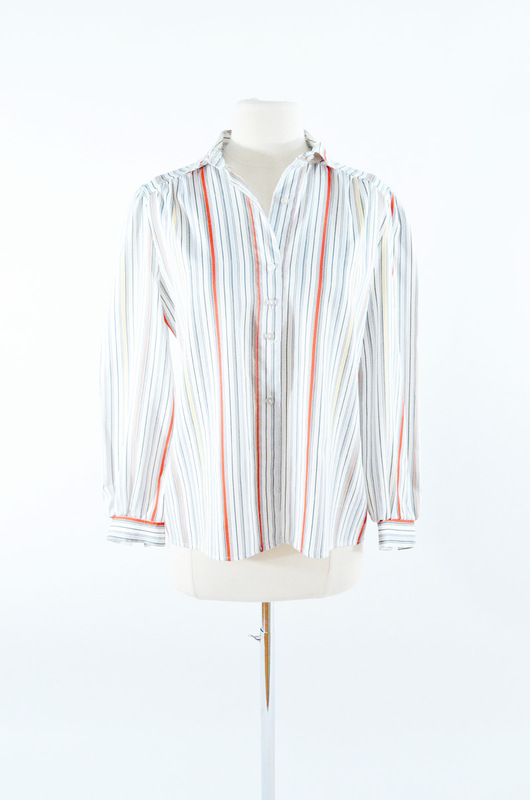 Do any thrifting over the holidays? Find anything utterly amazing? :) Would love to hear about it! Those plates are so lovely. Beautiful finds.